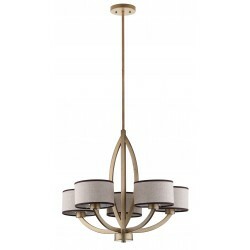 Our chandeliers can light up any room into a unique design all your own! Free Shipping on all orders! 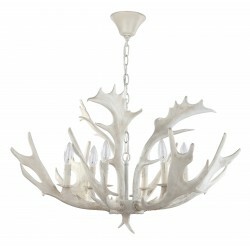 Complex, spectacular and remarkable are just three of the many ways to describe the Makani Antler Chandelier of Safavieh. 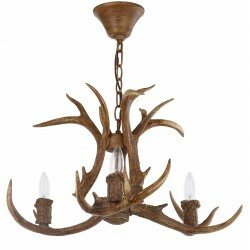 This nature-inspired antler chandelier brings rustic modern style to any living room, dining room or foyer.FREE Fast Shipping! 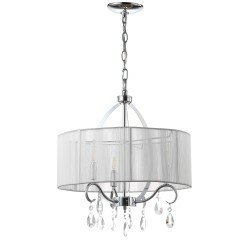 Bring contemporary drama to your space with glossy chrome arms, and delicate bead and teardrop crystals of the Vienna pendant lamp.FREE Fast Shipping! Looking for a dramatic contrast and flattering light in any space? 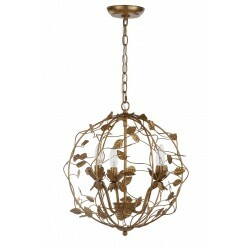 Bring charming botanical style to any living room, dining room or foyer with this whimsical cage chandelier!FREE Fast Shipping! A mixture of elegance and luxury! 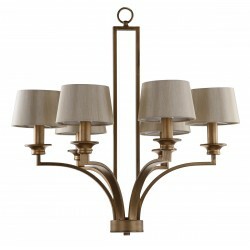 The Safavieh Catena 5 Light Adjustable Chandelier in Antique Gold showcases both gracefulness and fashion! 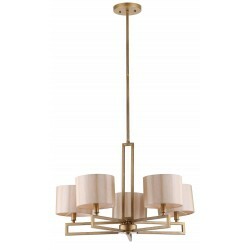 Contemporary and Arts & Crafts styles converge in the simple transitional lines of the Catena five-arm chandelier. FREE Fast Shipping! Adding elegant and style to your space is easy! 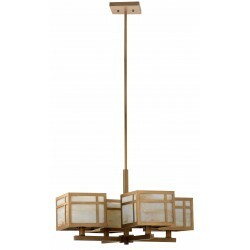 This modern, rustic sculptural chandelier is an instant focal point. A wonderful addition to your indoor space! FREE Fast Shipping! A mixture of elegance and luxury! 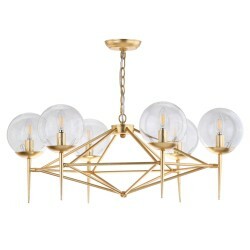 Timeless style meets modern glamour in the ethereal white Erin chandelier. 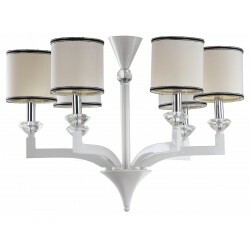 Its striking six-light steel form is finished pearl white, and each arm is punctuated with a crystal orb and white cotton circular shade accented with piping of black and silver.FREE Fast Shipping! A great demonstration of classic and elegance at one. 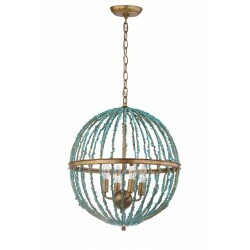 Add a burst of color to any interior with this brilliant cage chandelier. This contemporary update of the classic light fixture features vibrant blue details atop its gold-finished frame. FREE Fast Shipping! A mixture of elegance and modern concept! 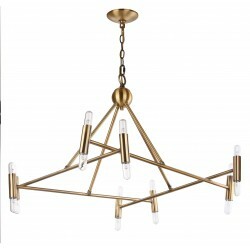 Poised and graceful, this state-of-the-art chandelier updates any living room, dining room or hall with its minimalist style.FREE Fast Shipping!